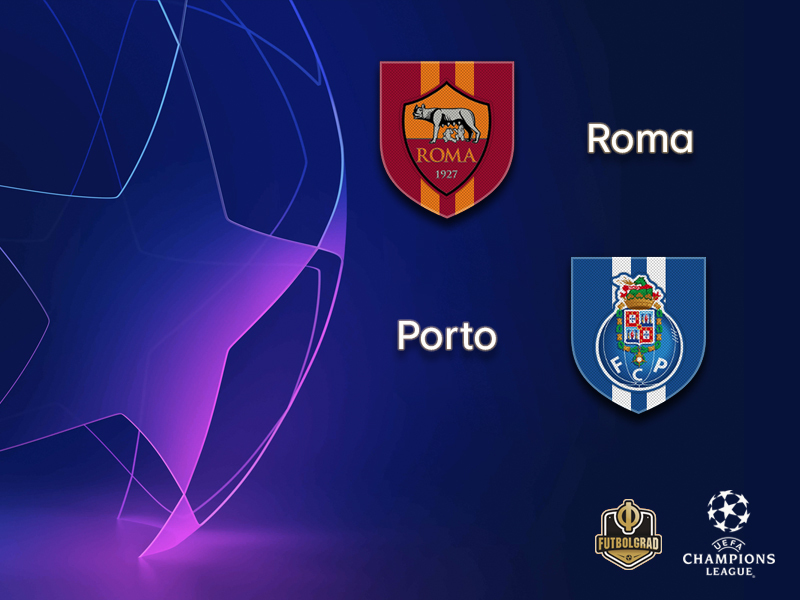 The Champions League returns on Tuesday with Roma opening the round of 16 against Portuguese side Porto. Roma were one of the biggest surprise packages last season when they reached the semifinal of the competition where they were eliminated by eventual finalists Liverpool. That performance, in particular, highlighted the paradox that is I Giallorossi. Hot in Europe Roma finished just third in Serie A despite a promising squad that included one of the world’s best keepers in Brazilian Alisson. Alisson, of course, has since moved on and joined Liverpool. He was replaced by Swedish keeper Robin Olsen, who has been seen critical by the fans and is likely to miss the game on Tuesday. Without Alisson, in general, Roma have had a difficult year. Experience the Champions League and Europa League live! Book your European football travel now by visiting Nickes.com! Currently fourth in the Serie A standings the I Giallorossi lack consistency that is due to a talented, but not always efficient frontline and a defensive lines still coming to terms of playing with a new keeper. 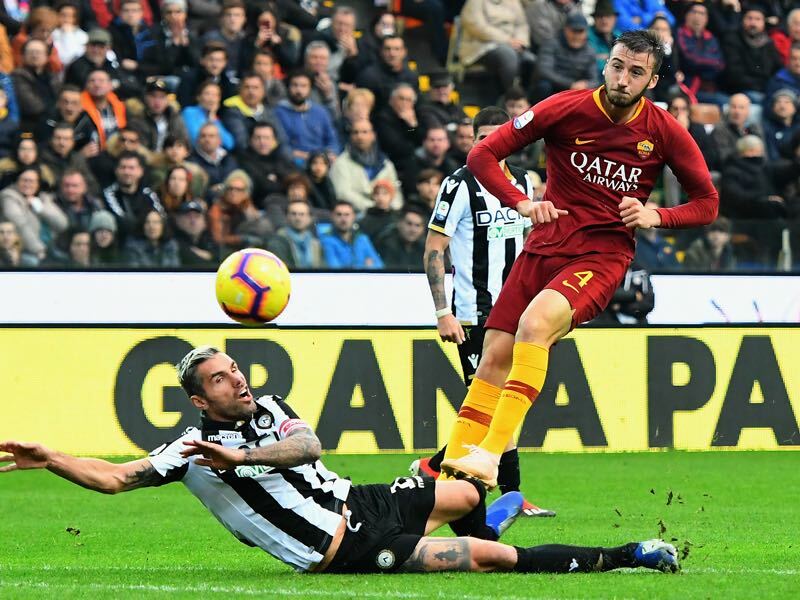 Their domestic troubles are highlighted by recent events in the campaign Roma have won five of their eight Serie A fixtures since matchday six, losing only one – 1-0 at Juventus on 22 December. They were 3-0 victors at Chievo on Friday but went down to a 7-1 quarter-final defeat at Fiorentina on 30 January – only the sixth time in Roma’s history they had conceded seven goals in a game. Meanwhile, in the Champions League Roma finished second behind Real Madrid in Group G with nine points from three wins. Roma lost both games to Real but got the job done by beating CSKA Moscow twice and Viktoria Plzen once, the Italians did, however, lose the second leg in the Czech Republic. Porto, in the meantime, dominated a relatively weak group that also included Schalke, Lokomotiv Moscow and Galatasaray. In fact, Porto usually do quite well in the group stage and have reached the round of 16 for the third year in a row. But at the same time, the Portuguese champions have failed to make the quarterfinals since the 2014/15 season. In this tie, history will be on their side, however. After all, Porto are unbeaten in their four matches with Roma, knocking out the Italian side in the second round of the 1981/82 European Cup Winners’ Cup thanks to a 2-0 home first-leg victory that took them through by the same aggregate scoreline. Porto also eliminated Roma in the 2016/17 Champions League playoffs to reach the group stage. Times, however, have changed. Despite Roma’s inconsistency the Italians are considered favourites in this two-legged tie and are looking to build a foundation to reach the next round at home at the Olimpico. Going by recent league form, and the fact that the squad has the experience to navigate this competition, this tie could, in fact, be over by the time Porto host Roma in the return leg. Bryan Cristante was one of the biggest emerging talents in Italy last season. The central midfielder was part of an Atlanta Bergamo side that turned some heads in the Europa League by reaching the round of 32, where they were eliminated by Borussia Dortmund, and by helping his side to finish seventh in Serie A. Cristante at the time was on loan from Benfica but Atalanta had a loan-to-buy clause that allowed them to make the deal permanent for €5 million, which was quickly triggered this summer and capitalised on by moving Cristante on to Roma, where he is on a loan to buy deal that will earn Atalanta up to €25 million. At Roma, Cristante has been excellent playing 21 games and scoring four goals and three assists. The 28-year-old Brazilian forward Tiquinho Soares is Porto’s top scorer this season. The forward has scored 14 goals and five assists in 23 games for Porto in all competitions but surprisingly was not part of Porto’s Champions League squad during the group stage. A fact that the Portuguese rectified for the second stage of the tournament, in particular, because of top scorer Vincent Aboubakar’s ACL injury, which will keep him out of the squad for the rest of the season. Soares, in fact, has benefited from Aboubakar’s injury problems filling the void left by the striker in spectacular fashion helping Porto to once again greet from the top of the Primeira Liga table. As of this Tuesday, he will now also be allowed to show his skills in the Champions League. Porto are unbeaten in their four matches with Roma, knocking out the Italian side in the second round of the 1981/82 European Cup Winners’ Cup thanks to a 2-0 home first-leg victory that took them through by the same aggregate scoreline. 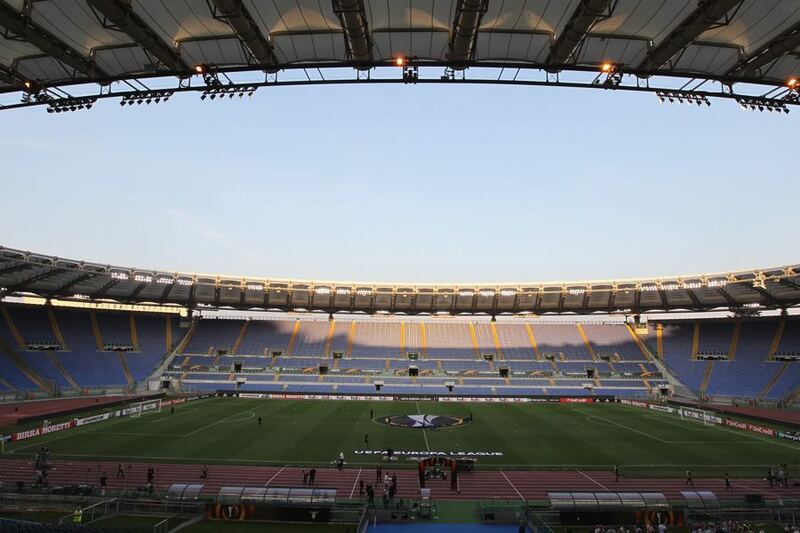 Roma had lost five successive matches in the round of 16 before that second-leg win against Shakhtar last season. Džeko scored in Roma’s last five knockout matches in last season’s competition. Roma’s record in two-legged knockout ties against Portuguese sides is W3 L3; the 2016/17 defeat by Porto ended a run of three successive victories.